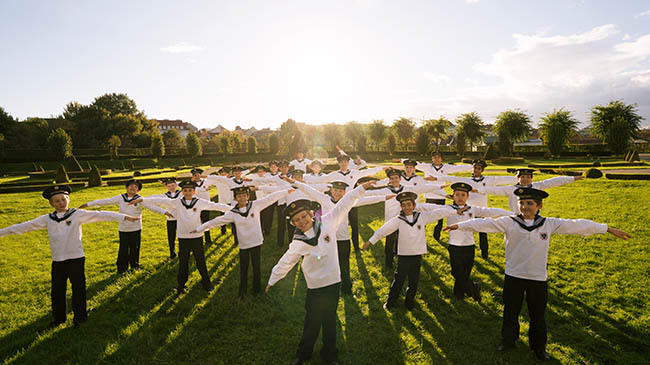 Synonymous with fine choral music for over 500 years, the talented singers of the Vienna Boys Choir continue to receive praise for their celestial voices, pure tone, irresistible charm and, above all, a wide-ranging repertoire spanning centuries. Vienna Waits For You features works by Praetorius, Couperin, Mozart, Mendelssohn, Billy Joel, Bizet, Strauss II and more. 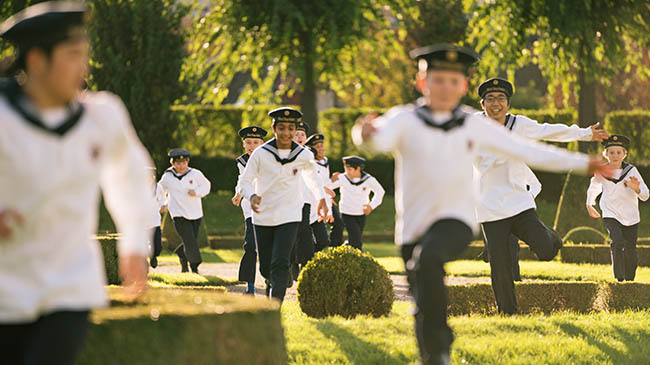 To ears more accustomed to hearing the ethereal weightlessness of an American or English boys' choir, the sound of the Vienna Boys Choir is a revelation not to be missed. Born in Hong Kong, Jimmy Chiang is a conductor and pianist who started his musical career at the age of 13 with his first public appearance as a concert pianist. Jimmy Chiang has served as principal conductor of the Hong Kong Pan Asia Symphony since 2008, worked as assistant music director of Wagner’s “Ring” cycle at Theater Lübeck, Germany, from 2007 to 2009, and as Kapellmeister at Theater Freiburg, Germany, from 2009 to 2011 where he led numerous productions. In September 2013, Chiang became choirmaster of the Vienna Boys Choir. He has since led the choir on numerous tours of Europe, Asia, and the Americas.